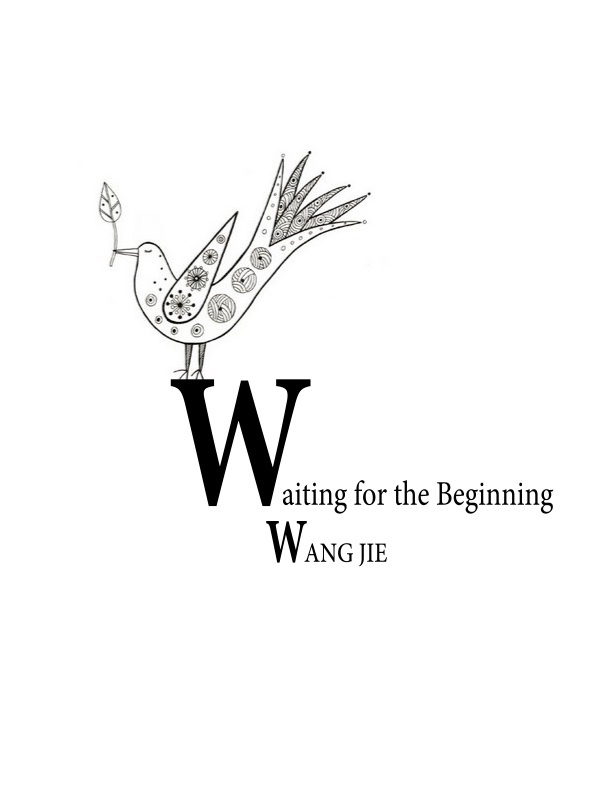 I got the idea for WAITING FOR THE BEGINNING while participating in a composer’s residency at Canada’s Banff National Park last summer. I was facing a musical challenge and having a hard time getting started. Fateful coincidence placed my window near a nest being built by a young female sparrow. The sparrow’s activities grabbed my attention and then began to fascinate me. As I observed my feathered friend during her process of nest-building, mating, caring for her eggs and then preparing her young for life, I identified her challenge with my own. The six movements of Waiting abstracts the process I was observing in the bird and experiencing in my creative life. Both of us were actively waiting, and when the beginning finally arrived for each of us, I realized that we were back to the act of waiting. Only this new waiting was shaped by a stronger, more forceful spirit, and the memory of determination that carried us through our past would inform or many future cycles of waiting.